Ko Wai Au (Who am I?) 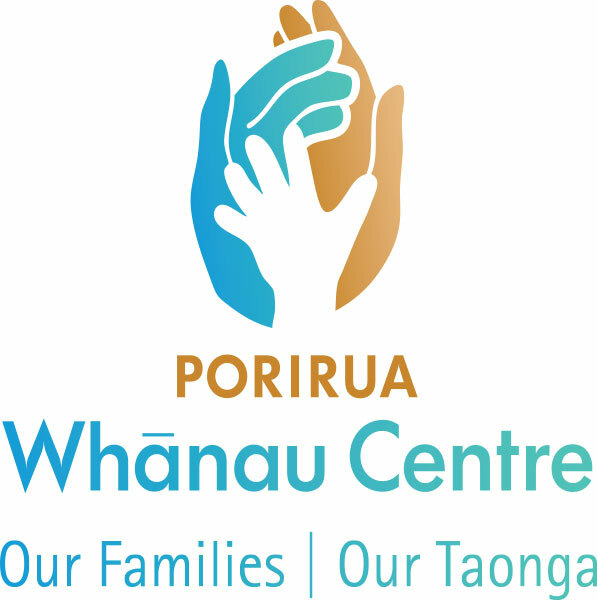 is a resilience programme for Years 5 – 9 tamariki, introduced to local schools by Porirua Whanau Centre since 2014 and embraced by the community. The programme addresses issues involving bullying, truancy, obesity and anti-social behaviours. This is achieved by enhancing peer relationships, empathy, education engagement, healthy life styles and positive role modelling. The Programme teaches students to respect each other by highlighting the importance of self-control, self-confidence and the ability to walk away from confrontation. These tools allow the students to feel safe and provide an environment conducive for learning. The programme uses a holistic approach using three focus areas as a framework. These are Social, Physical, and Cultural. Social Principle lessons are influenced by the existing Rock and Water Programme and focus on the children using ‘Water Attitude’ (a consideration for others) in daily activity. The Social Self Confidence lessons teach the students to stand strong and be calm in confrontation. The Physical Sessions include a crossfit workout, followed by the learning and playing of traditional Maori games. Original generation time 1.1522 seconds. Cache Loaded in: 0.0003 seconds.